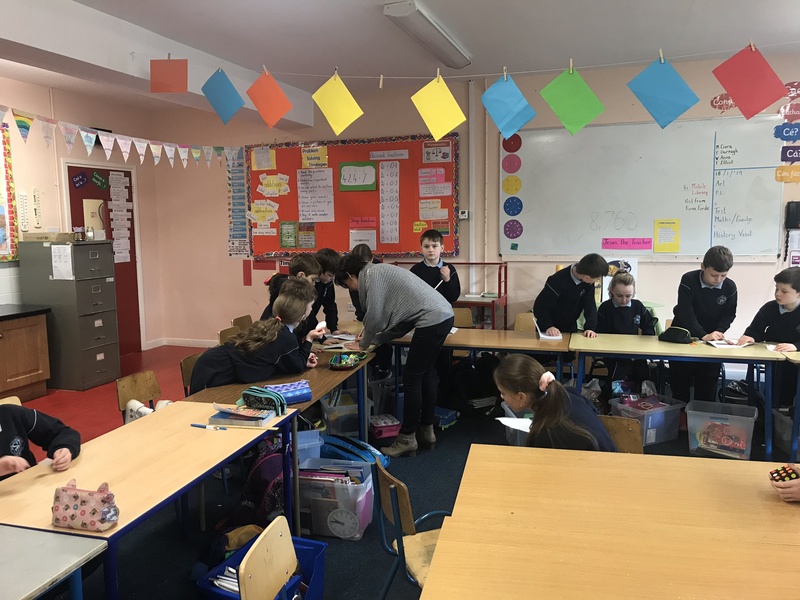 During November, Third Class worked as historians to find out more about their family history. We made good use of primary and secondary sources. We all used the 1901 census and the 1911 census (both of which can be found online) in school and at home to try to gather information. 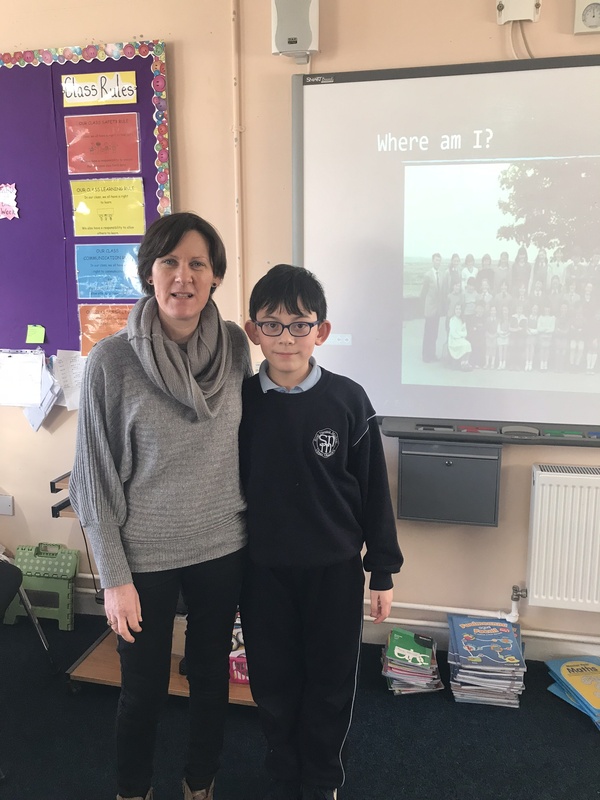 Some children also interviewed parents and grandparents and brought in some artefacts such as photographs or mass cards to help their research. She also showed us how to find maps of the local area from the past and how to compare them with present day maps using the Ordnance Survey Ireland historic map viewer. 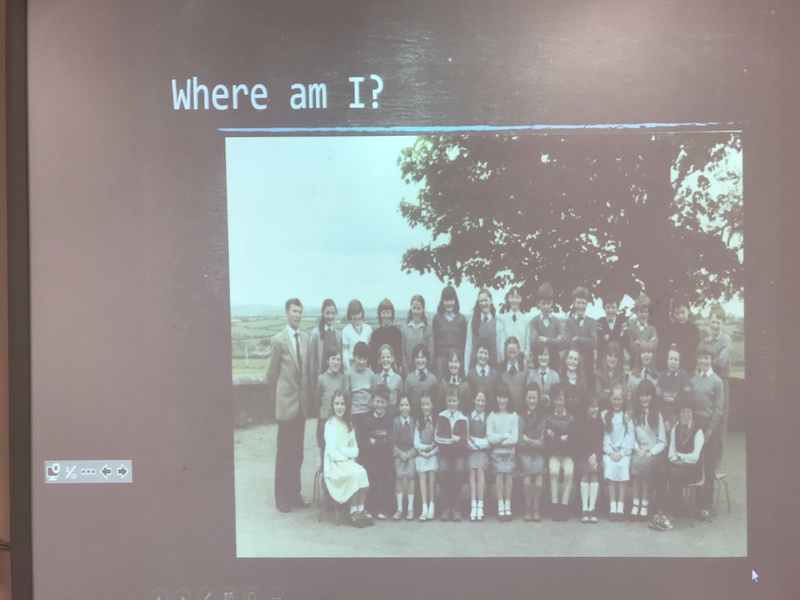 Fiona’s website https://www.irishfamilydetective.ie/ is a very useful resource for schools or anybody interested in finding out more about their family history or Cork in the past. We would like to say a big thank you to Fiona for spending so much time with us. We really enjoyed her visit.